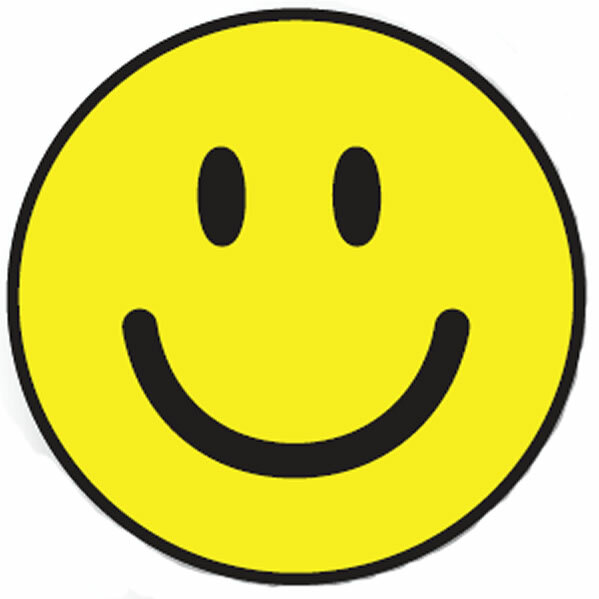 Lift the spirits and brighten the mood on your auto sales lot with these 6" Smiley-Happy Face Stickers. 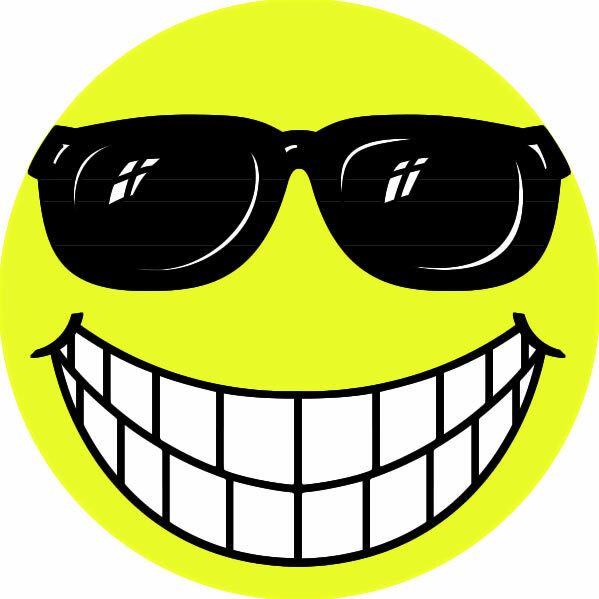 You should be creative with these Smiley Happy Face Stickers ... use these decals to decorate the windows of your showroom or hand them out to prospects when you give them your business card. These are perfect sales decals for the windshields of the new or used cars on the front line of your auto sales lot. You don't have to use these Smiley-Happy Face Stickers only in the sales department. There are many creative ways to use these mood-lifting decals in the service and parts department as well. COMPARE OUR PRICE to Great American Automotive Products. THEY'RE MORE EXPENSIVE … American's Price is 1 dozen @ $11.25 (date 9/10 SKU #WSSF1) … for the same item.